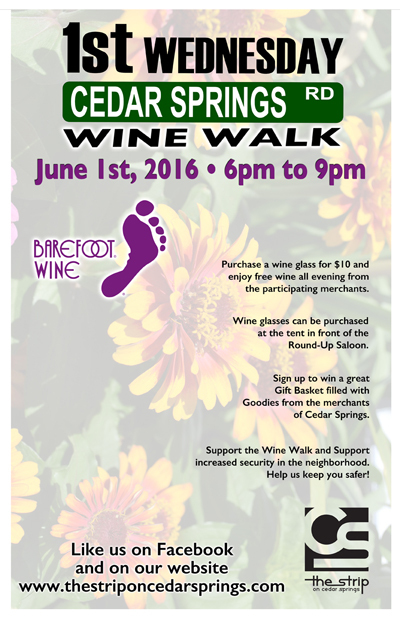 Purchase a CSMA Wine Glass and enjoy free wine all evening from participating merchants. Wine glasses can be purchased in front of the Round Up Saloon. Skivvies – Huge selection of Summer Shorts $10-15. Underwear Models in store.